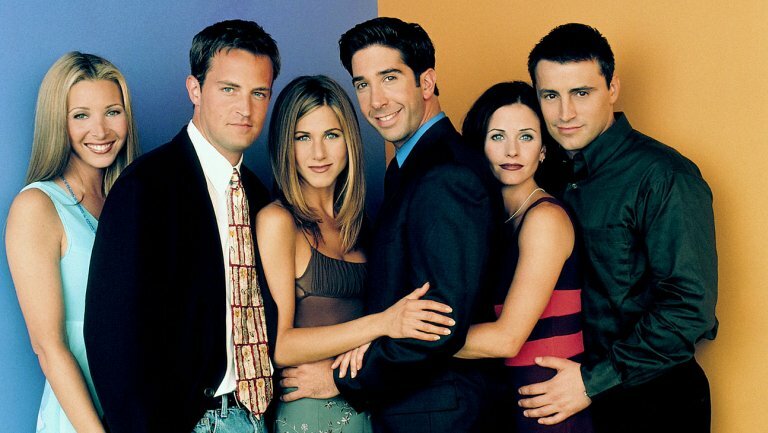 The big picture: Friends, the hit sitcom that ran for nearly a decade on NBC, was a pop culture phenomenon by the time the final episode aired in May 2004. At the time, however, much of the chatter around the series revolved around the huge paychecks that its stars were earning per episode. In the first season, cast members received $22,500 per episode yet as its popularity skyrocketed, renegotiated contracts eventually resulted in record payouts of $1 million per episode in seasons nine and 10. Along the way, the cast and their agents also had sense enough to work in syndication royalties, a decision that continues to pay massive dividends to this very day. Each of the six cast members receives two percent of syndication income. According to Marketplace, that works out to $20 million each per year since the show still generates roughly $1 billion annually for Warner Brothers. A new deal with Netflix could push those earnings even higher. The only thing that would likely earn the cast members even more money would be a reboot of the show. Netflix has pulled it off with other fan favorites like Lost in Space and Full House. Could it work again?